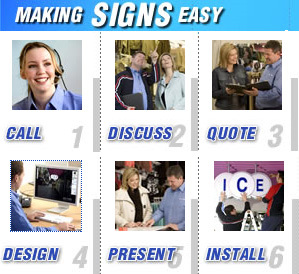 Signarama, Signs Brendale is your full service sign centre. 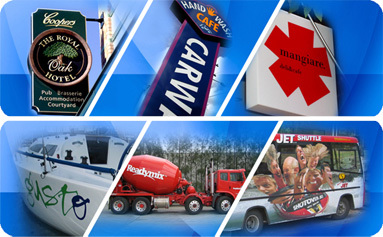 We are part of the World's largest Signage Franchise with a network of over 850 sign centres operating in 52 countries. With such enormous buying power THIS MEANS HUGE SAVINGS FOR YOU.